At 12.10.2015. Digital Logic was awarded at the ceremony held by Unique Informatic Association of Serbia ( JISA ) for the device NFC 2DQR BARCODE READER which received special recognition in the category of RnD. Multi-functional contactless reader which combines reading of 2DQR codes, NFC cards and labels, as well as NFC phone NFC tags. Ideal for access control in facilities with various media readings such as bus stations, swimming pools, museums, concert halls etc. For now , this is unique solution worldwide which received a special award for inventiveness “Step into the future” at the Belgrade Fair of Technology in 2015 and Special recognition Diskobolos awarded at the ceremony held by Unique Informatic Association of Serbia (JISA) in the category of RnD. 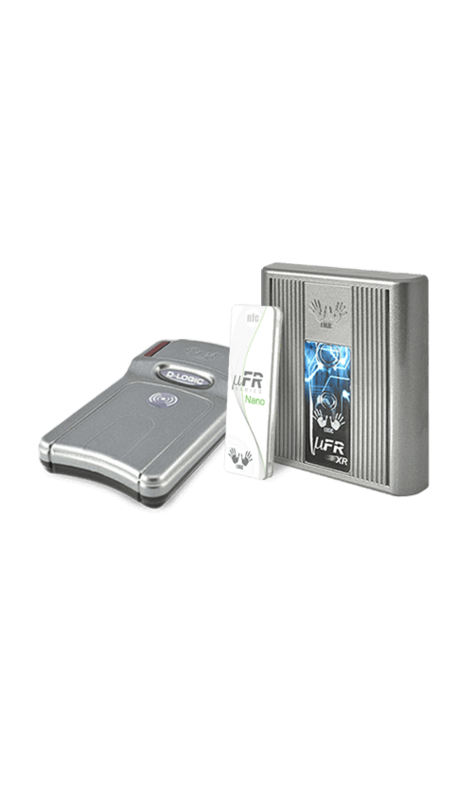 µFR Series is comprised of contactless RFID NFC card programmers with development tools. Devices support MIFARE®, DESFire, NTAG and other ISO14443A/B compatible cards, tags, keyfobs, stickers and wristbands. The uFR software contains the library for working with: Java, JavaApplet, Java Script, Lazarus, Delphi, C++ Builder, Microsoft Visual C++ .NET, Microsoft Visual C#, Microsoft Visual Basic .NET Suported Operating systems: Windows, Linux, OSx, Android Supported Platforms: PC, Mac, Raspberry Pi, BeagleBoard. 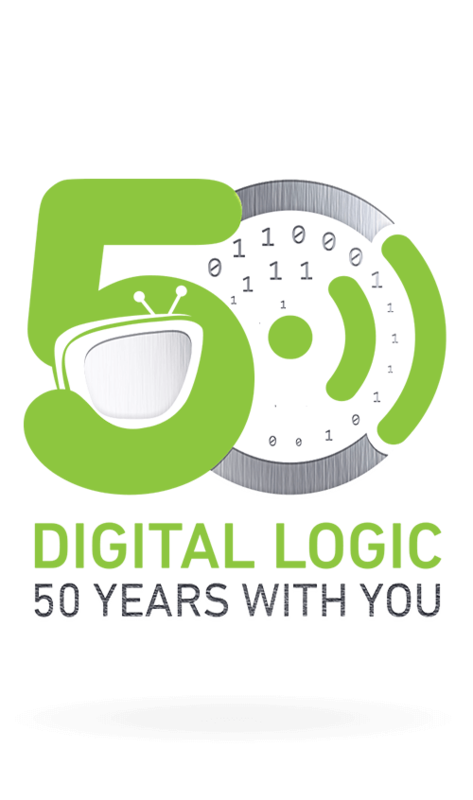 Digital Logic Ltd. is an electronics company from Serbia, built on 50 years of constant innovation and engineering resourcefulness. What once started as an electronics repair shop, today is a modern manufacturing company focusing on NFC Reader solutions. With a half-century of experience, Digital Logic develops, manufactures and implements electronic devices based on RFID NFC technology. We are supplying companies across the globe with high quality RFID NFC Reader modules as well as free Software Development Kits. Our RFID NFC Readers work on all major Operating Systems and our software with SDK is being constantly updated. We have friendly and dedicated technical support team which supports our clients through every step of their projects. All of our devices are CE certified in the highest class which is a genuine recognition of high quality and reliability. This feature, recognized by clients all over the world, allowed us to export our NFC RFID devices to over 5000 companies and individuals in nearly 70 countries worldwide. NFC RFID Readers/Writers with fully featured free SDK (Software Development Kit). 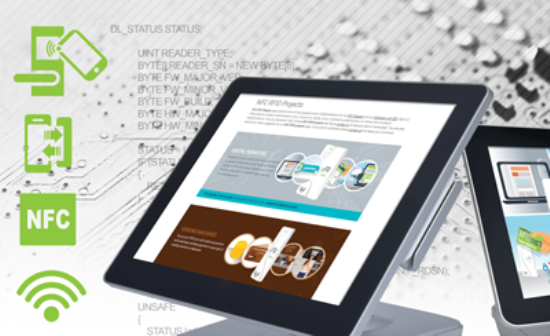 Designed for software developers and systems integrators. Well documented API and communication protocol. RFID NFC reader writer devices with fully featured free SDK, with external libraries and examples written for all major developing platforms and languages. Our latest product series, controllable RGB LED Displays modules with accompanying controller and SDK examples. Possible product implementations for our NFC Readers and our Software with SDK. Each of these projects is already implemented by one or more of our clients. Digital signing solution with certificate store, SDK software and NFC Readers. Copyright © 2016 D-Logic. All rights reserved.